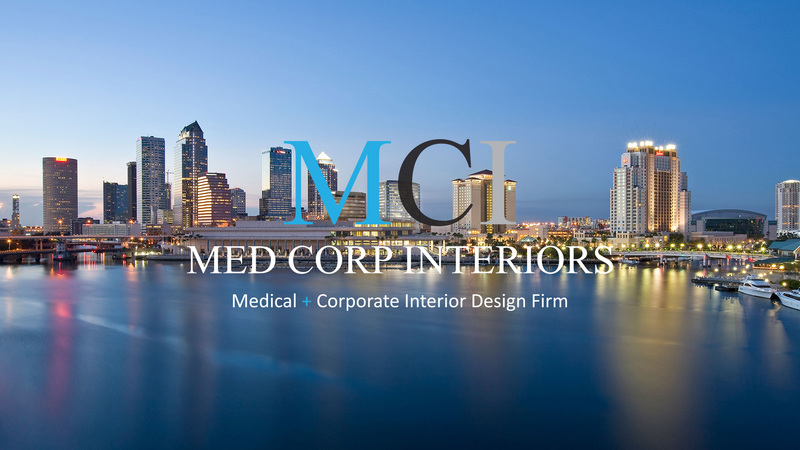 Once the design development phase have been fully completed, and the client is satisfied with how things are progressing, Med Corp Interiors Inc moves on to the next phase, the creation of construction documents. 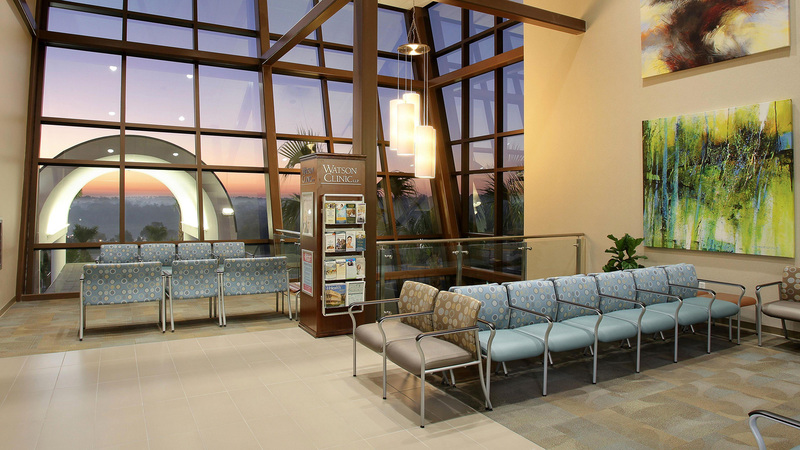 Our experience creating construction documents that are fully representative of our client's wishes has made us a Lakeland leader in the field of interior design. 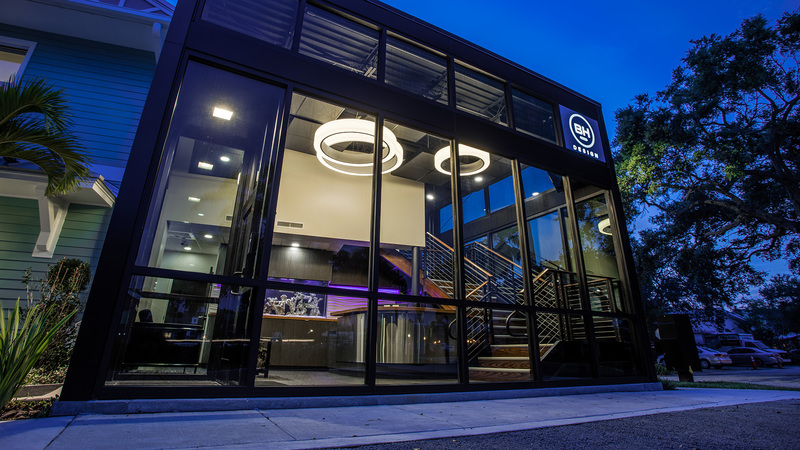 Detailed, accurate construction documents created in Auto Cad or Revit save our clients time and money by giving the construction company a clear portrait of what the project is intended to look like. 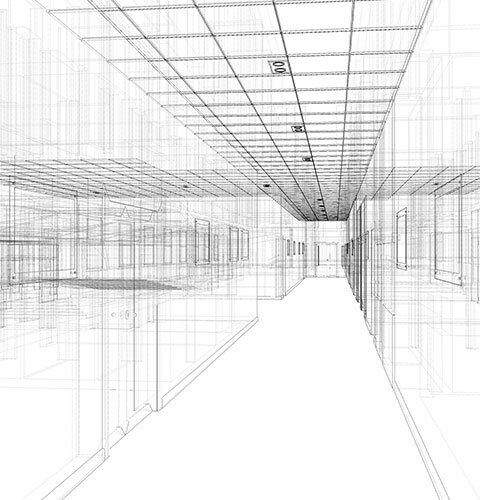 In a nutshell, construction documents are the first key piece of information that is passed along to the construction company, and contains essential information that allows them to start putting everything together. These documents are extremely important because of this; they are crucial outlines that builders can use to achieve pricing & guide their work. 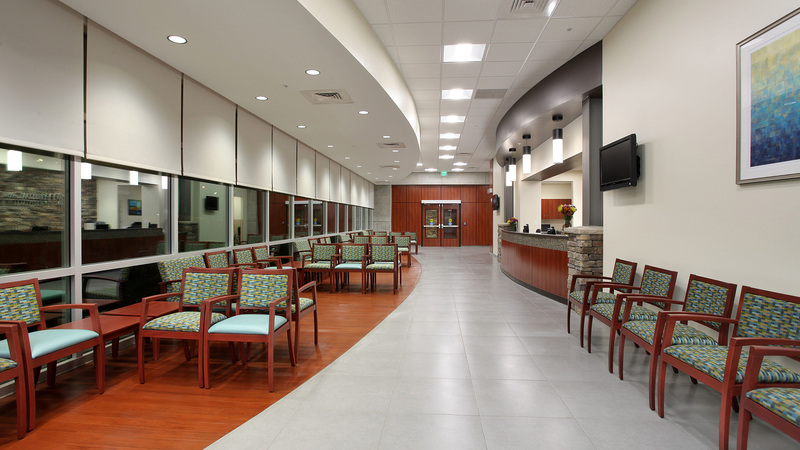 Accuracy is always a significant concern with any documents produced during the design process, but because these documents are interpreted by a company other than Med Corp Interiors Inc, it is particularly important during this phase. 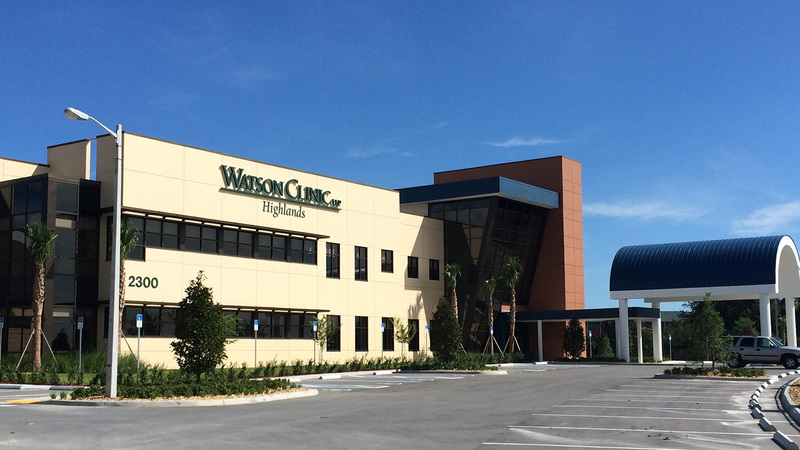 Construction documents that are wholly representative of our client's vision allow building companies to work efficiently to complete a project within the agreed upon timeline. 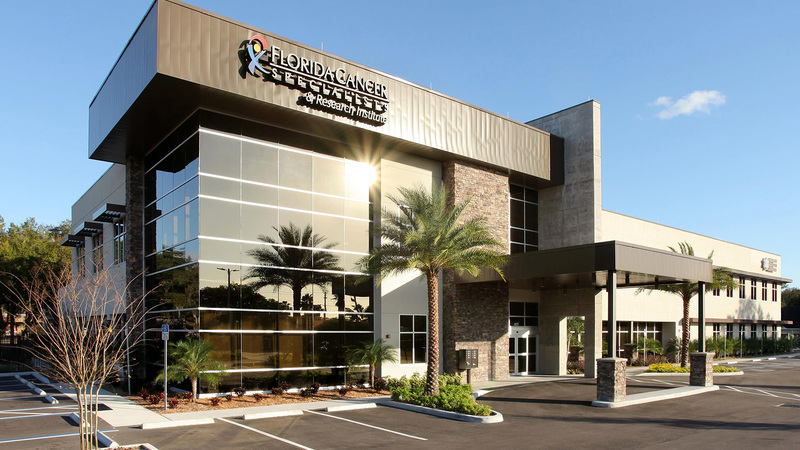 For documents that are to your exact specifications, look no further than the work produced by Med Corp Interiors Inc.
With years of experience creating custom building designs for a diverse Lakeland clientele, we are here to help bring your vision to life. Get in touch with us today to find out more about our talented team, and to get a quote for your project.